#The world needs more spiral staircases ! 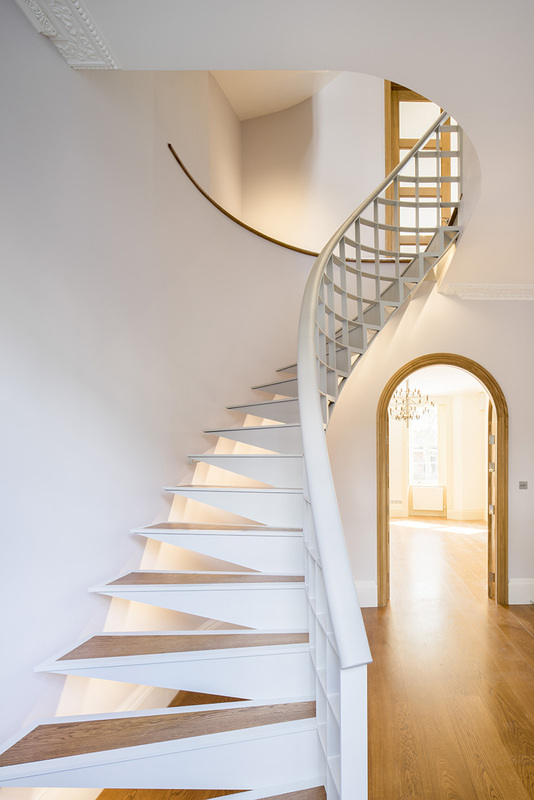 I’ll be honest, when Shelley Engineering first saw the architects vision to manufacture this beautiful spiral staircase, we scratched our heads a little and smiled. Credit must go to Nick Ford of Pipsqueak for his attention to detail in the design and to our skilled metal work manufactures : particularly TC who led the manufacture with excellence and passion. Shelley’s installation team pieced the spiral together and completed the project on time and in budget. Big thanks goes to #teamshelley for re-enforcing our belief that we have some of the most skilled metalworkers in the London and the South East. Shelley Engineering (Redhill) Ltd have been manufacturing metalwork since the 1960’s offering a one stop shop for all your metalwork needs.